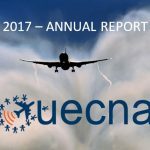 Newest pages: Roadmap to decarbonising European aviation, Metrics Matter, Find arguments to stop aviation growth. 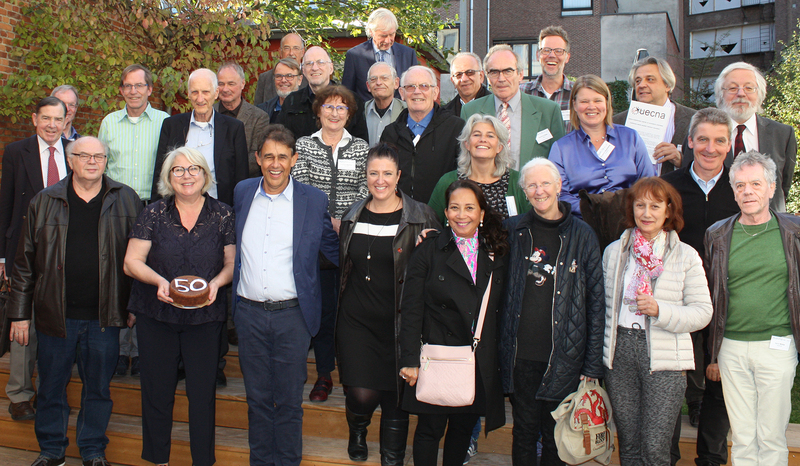 This year UECNA celebrated its 50th anniversary and it is still needed… Nothing has changed: the same demands as in 1968 are all the more urgent in this globalized world. Fighting together against noise, emissions and for health is still our priority, but we are more experienced and stronger now. Here you can view some of the oldest documents of UECNA. 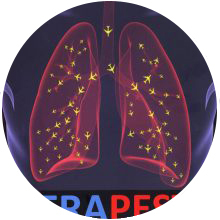 Air traffic has negative impacts on health due to the noise and the pollution and may have adverse economic effects for the residents in the vicinity of airports. 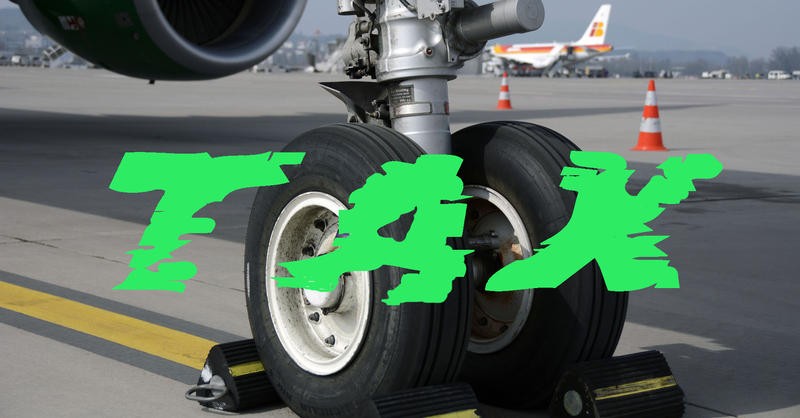 Air transport and airport-related activities are responsible for noise pollution and emission of toxic pollutants. The noise – especially at night – and the pollutants have both proven to have serious adverse effects on human health. In particular causing high blood pressure leading to cardiovascular diseases and death. Our health is precious and needs respect and protection. All stakeholders, ie. 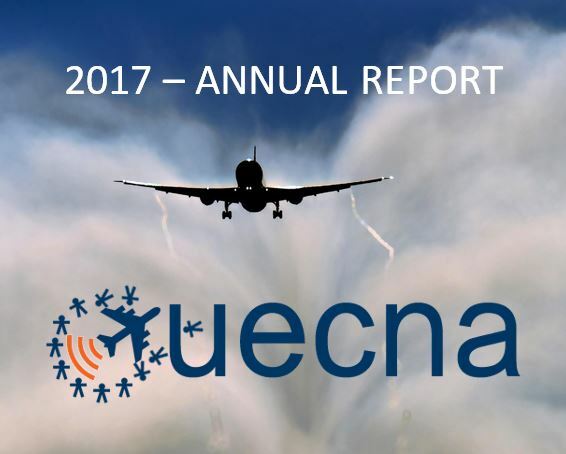 operators of airports, air carriers and aircraft builders, but also aviation administrations and politicians, must take into consideration the populations who suffer from the impact of air traffic. 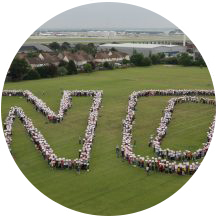 Today, the aviation lobby is so powerful that is it very difficult for the population living under flight paths to be heard. 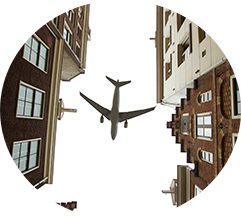 We want to provide a voice for residents living in the vicinity of airports across Europe. Because airports are in competition with one another, any restrictions applicable to one airport will be considered a disadvantage when compared to other airports. Therefore, restrictions will only be accepted if they are applied to all airports. 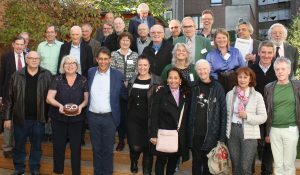 We want to work with the European commission and the European Parliamentarians to ensure that residents living under flight paths have a voice. The future of all of our airports must be decided at European level.